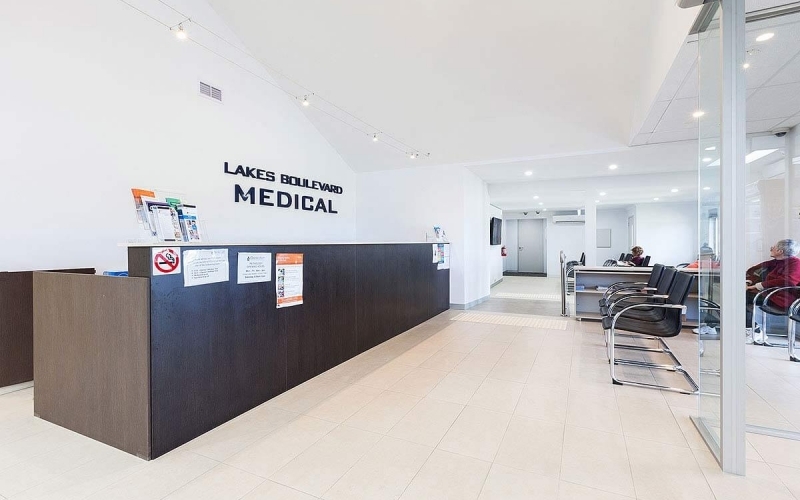 The Lakes Boulevard Medical Centre in South Morang is the third medical centre fitout that Office Boy has completed for this partnership of doctors. 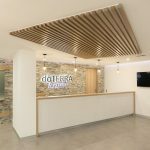 Patients immediately feel at ease upon arriving in this light-filled entrance foyer and waiting room. 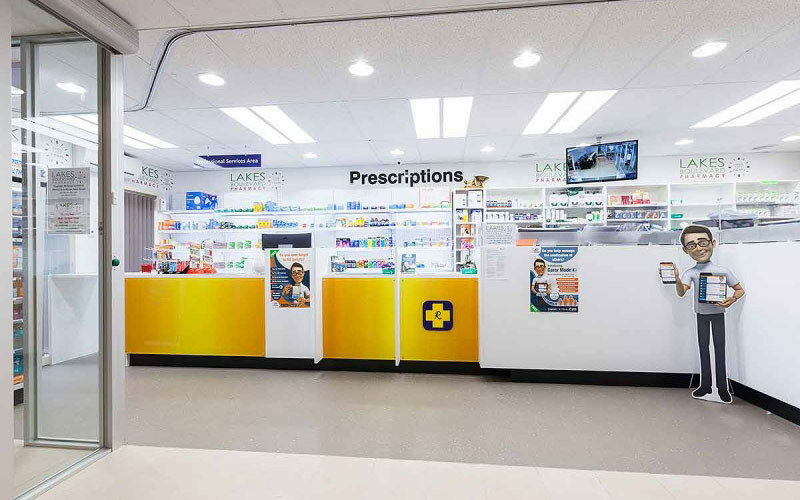 The build included the design and fit out of the medical centre and pharmacy, including a number of consulting rooms, a procedure room, kitchen and bathrooms. Reception and waiting roomThis light filled reception and waiting area is an inviting space for patients. 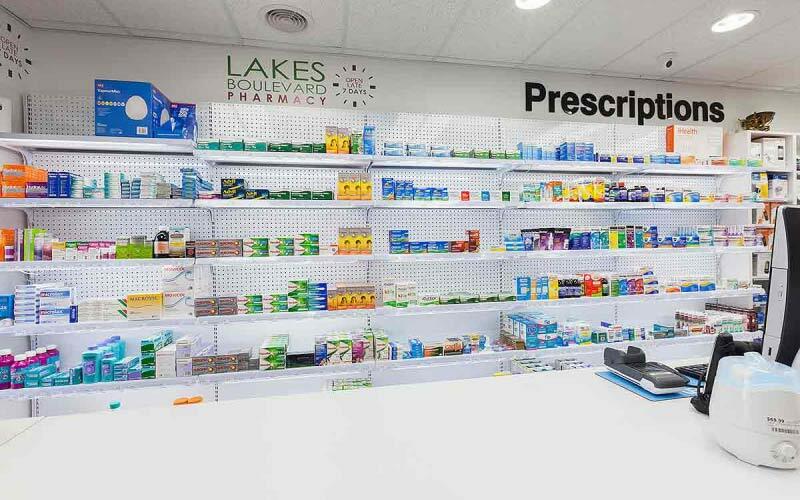 Pharmacy fitoutAdjoining the medical centre is a full service pharmacy. 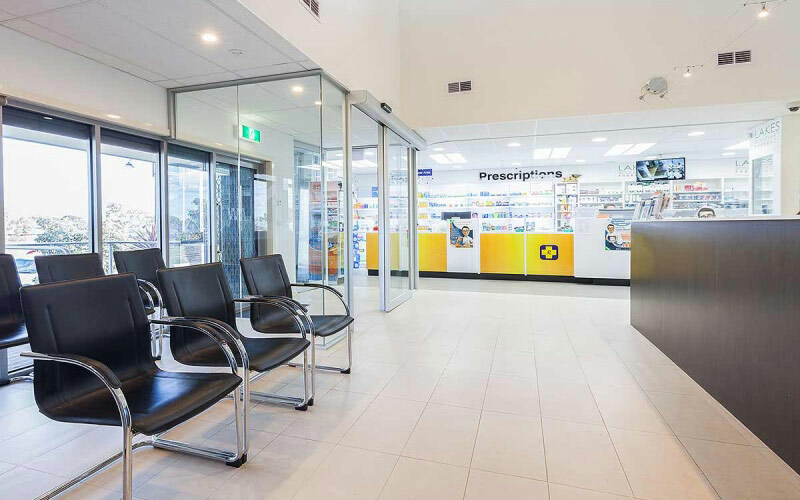 Pharmacy fitoutOffice Boy fitout the pharmacy and retail space that adjoins the medical centre. 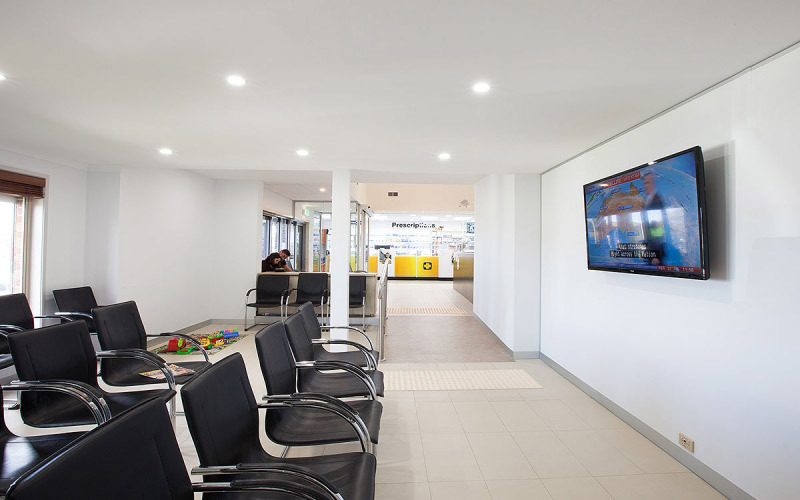 Medical centre waiting roomThe waiting room of the medical centre is bright, light and open. 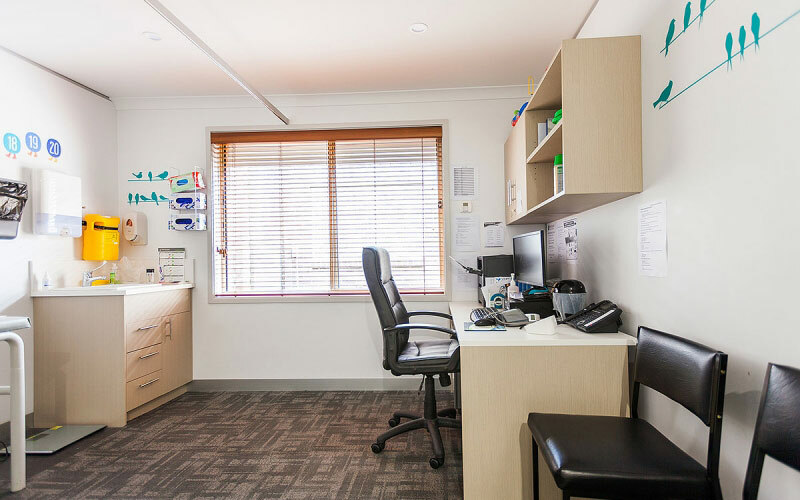 Consulting roomsThe medical centre consulting rooms are designed to be practical and functional. 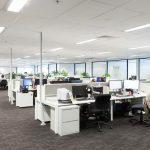 Consulting roomsOffice Boy is able to supply all furniture and fixtures needed for a medical centre fitout. 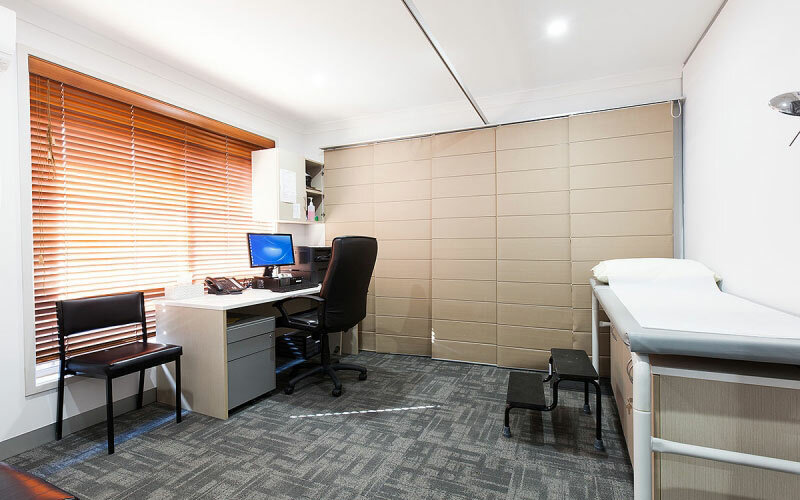 Consulting roomsThe consulting rooms are designed to be both practical and functional. 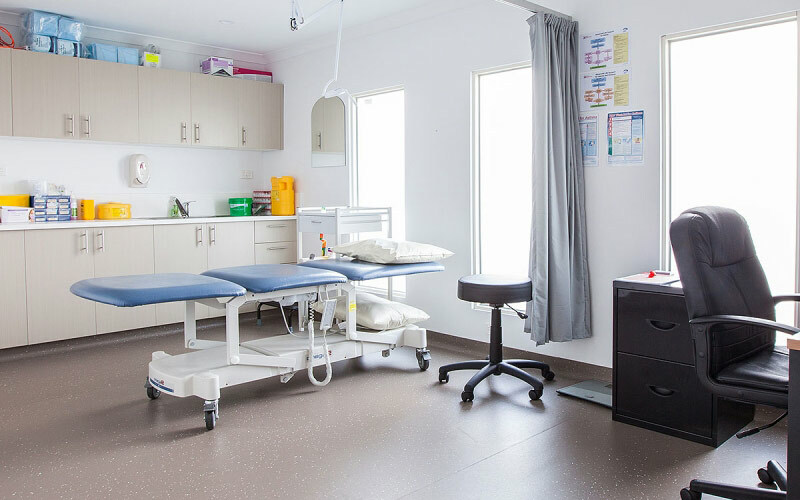 Treatment roomsThe treatment rooms in this medical centre feature custom cabinetry and all the specialist equipment needed.